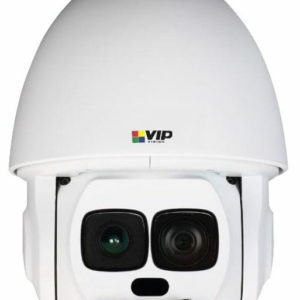 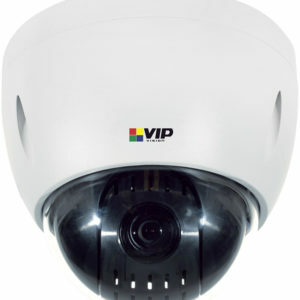 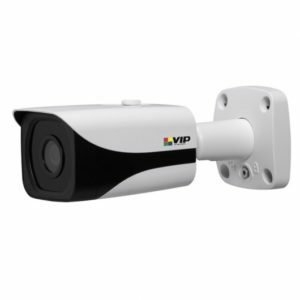 Experience a new standard in fixed lens IP surveillance from VIP Vision. 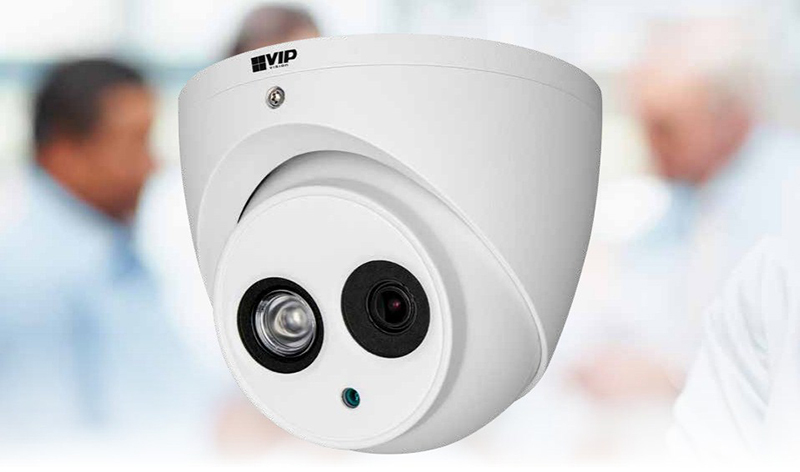 Stream full HD 1080p resolution up to 50fps using the latest H.265 video compression technology for the best in bandwidth/storage efficiency. This full-featured professional dome performs even in challenging lighting conditions, offers audio and microSD recording, all in a full metal IP67 weather-rated housing. 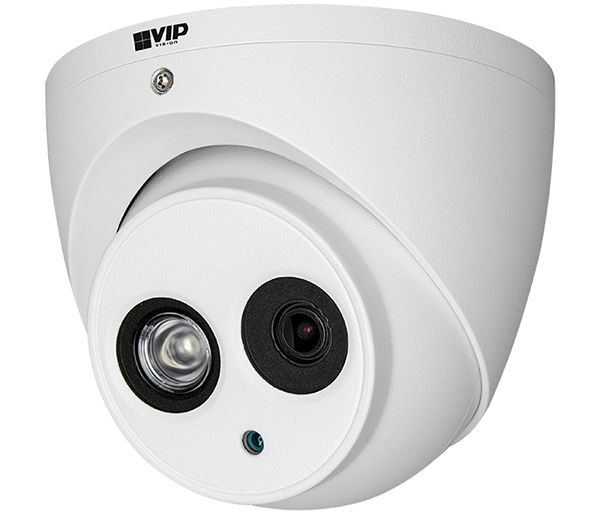 Day/night (auto ICR) with 50m maximum infrared range. 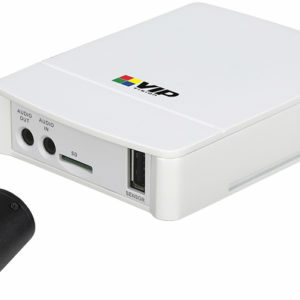 Power via 12VDC or Power over Ethernet (802.3af). 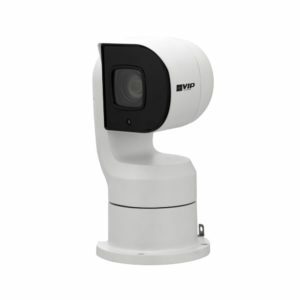 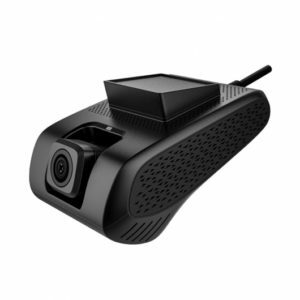 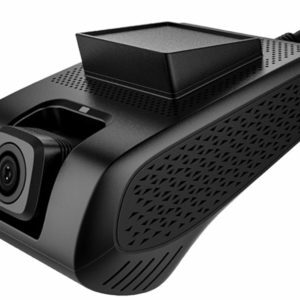 Supports triple stream and smart functions like face detection. 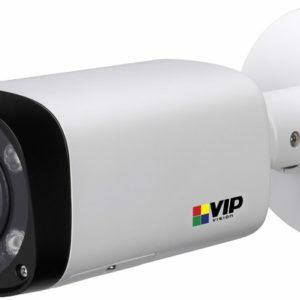 True wide dynamic range (120db) with back/highlight compensation.